Mette Bjørndal (b. 1967) comes from Bergen and is a Professor at the Department of Business and Management Science at NHH Norwegian School of Economics. 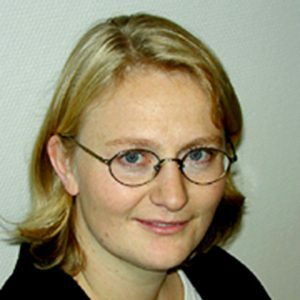 She received an MBA from NHH in 1991 and defended her doctoral degree in 2000. Bjørndal is former Vice Rector of NHH and presently member of the NHH Board. Bjørndal’s main research is within Energy Economics, more specifically electricity markets and regulation. She has managed and worked on several projects about congestion management in the Nordic power market and on the incentive regulation and benchmarking that governs the Norwegian electricity network companies. Bjørndal is currently a member of the Petroleum Price Board and member of the Board of the Financial Supervisory Authority of Norway.